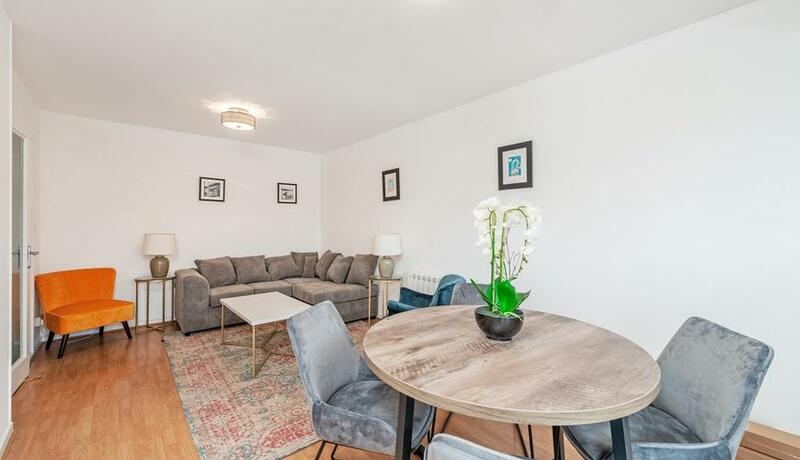 A bright two bedroom property with a private balcony. Close to Royal Oak, Bayswater and Paddington stations. 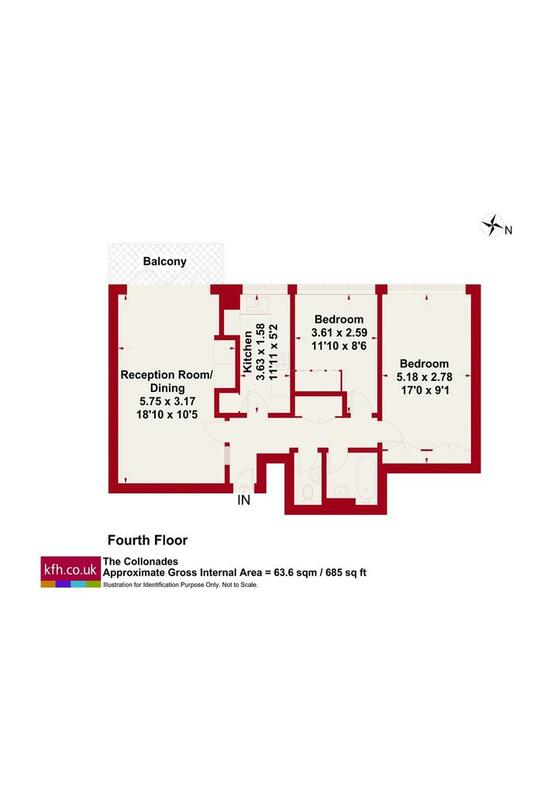 This property benefits from a separate kitchen and is close to Hyde Park.